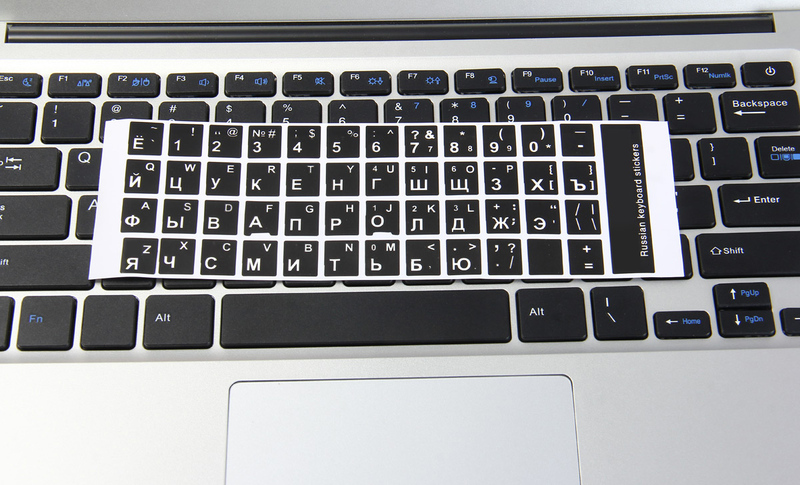 The Russian English alphabets are spread onto non-transparent matt stickers. Stickers are made of high-quality matt vinyl. 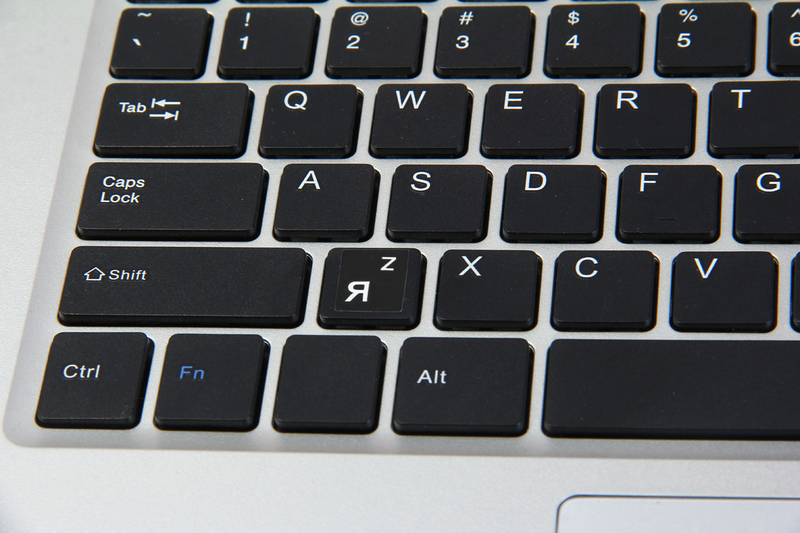 Once apply stickers on you keyboard properly, the letters will stay for a long time. Matt hue of the stickers guarantees that you can see them under different angels of lighting. 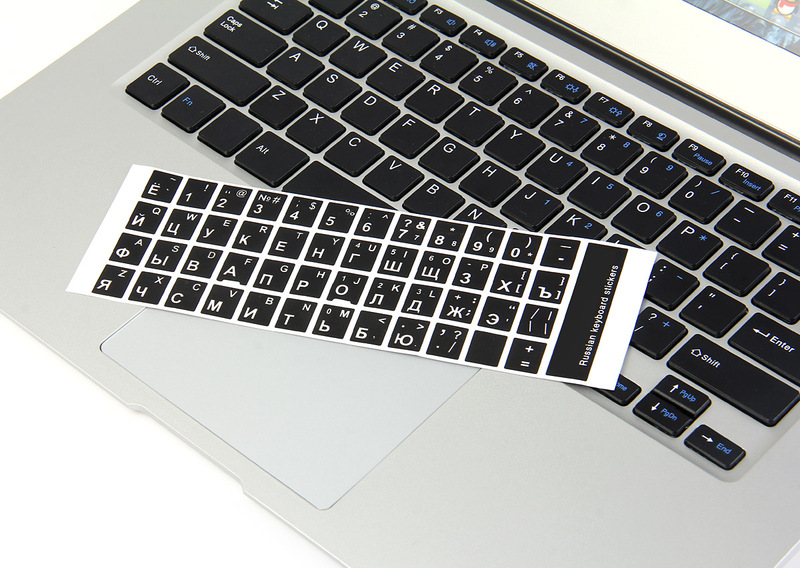 ● Dual lettering stickers are convenient for you to type when you need to change languages from time to time. ● High quality matt vinyl stickers are durable and can last for a long time. Do you have any stickers that are English only? Its language is RUSSIAN + ENGLISH and we are sorry to tell you there is no the English version. are these stickers for any macbook? You can use it for macbook.